worked on software development using Js, AnularJs, asp.net, c# and java. 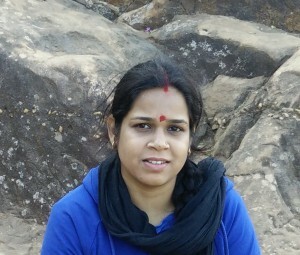 I like alternate medicines, herbs, ayurveda, travelling, cooking and software programming. I have very strong hands on c#, js and recently started android application programming in java at home. Now I am a full time home maker and writing my alternate medicine, programming, cooking here. You can reach me at bimbim.in@gmail.com if you have any queries about my posts.